In addition to sustainable building practices, builders and developers should look beyond the physical structure to make sure the landscape also is, so to speak, “green.” The landscaping and site planning can be just as important as the construction of the building itself yet somehow it is often forgotten or deemed secondary. The creative competition around green building we have brewing in Portland, and surrounding areas, is producing inspiring results. 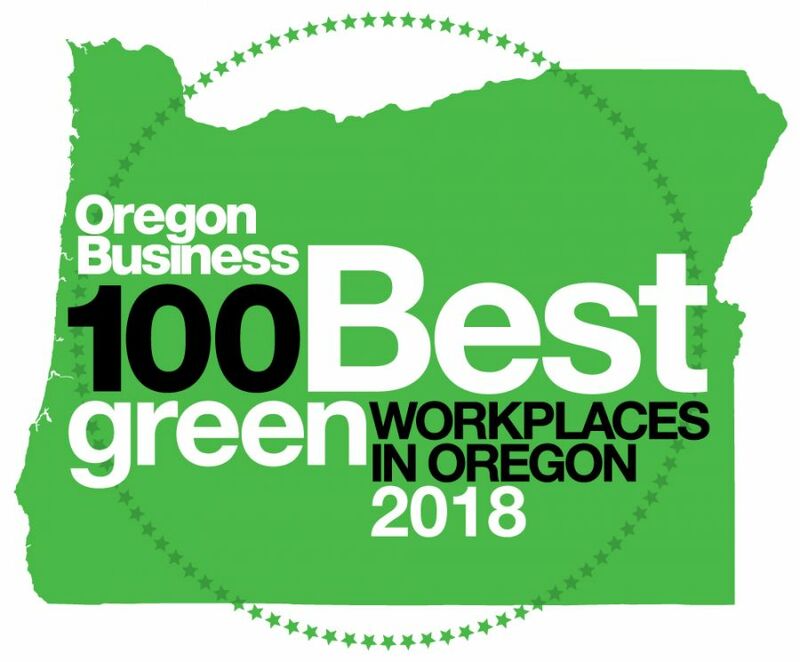 One can look at the Confluence Project in Vancouver, Tanner Springs Park in Portland and Pringle Creek Community in Salem as excellent examples of award-winning projects that thoughtfully execute a holistic approach to sustainable site design, landscaping and water use. These projects start with the site in mind and never lose focus on utilizing existing, and regenerating lost, natural resources. At the LEED-H platinum certified Pringle Creek project, the landscape and irrigation contributed approximately 15 percent to the total points of the certification level. These quantifiable benefits are not negligible. In addition, the qualitative benefits are enormous. Who among us does not feel relaxed and calmer in a natural environment? A) What plans are in place to preserve as much of the natural site as possible? Think about tree preservation plans and topsoil stockpiling to reintroduce into the landscape. The key to any thriving planted landscape is what’s underneath the surface; think organic fertilizers and compost tea. B) Is the landscape functioning to serve the building and its inhabitants? For example, deciduous trees on the south side of the building can reduce energy costs by cooling the building in summer and allowing sunlight through in the winter. C) Does the landscape work with the larger ecosystem? A goal should be to retain all water that falls on the site through the use of permeable surfaces, planted swales or passive storage tanks. And, look to restore wildlife habitat to the site. Even urban projects can see an increase in bird and wildlife populations. So what is next? From my perspective, it’s putting to work the ideals and foundations of sustainable design and building into the entire site, not just the structure. Every piece – from the landscaping to the building – has to fit together in order to add up to a truly sustainable project.